Imagine a powerful combination of two of nature’s most potent supplements, blended into one premium vegetarian capsule you can take throughout the day. 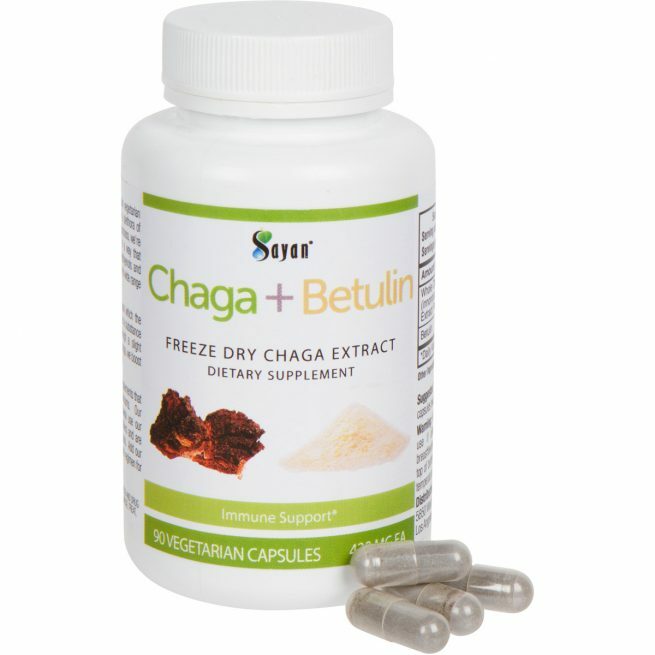 Chaga mushroom has been used in Russian and Chinese folk medicine for thousands of years and betulin is a substance naturally found in chaga, to a small degree, that is known to support metabolism. Betulin is a pentacyclic triterpene found in birch tree bark. Because chaga leaches nutrients from the birch tree, it does naturally contain a small amount of betulin. 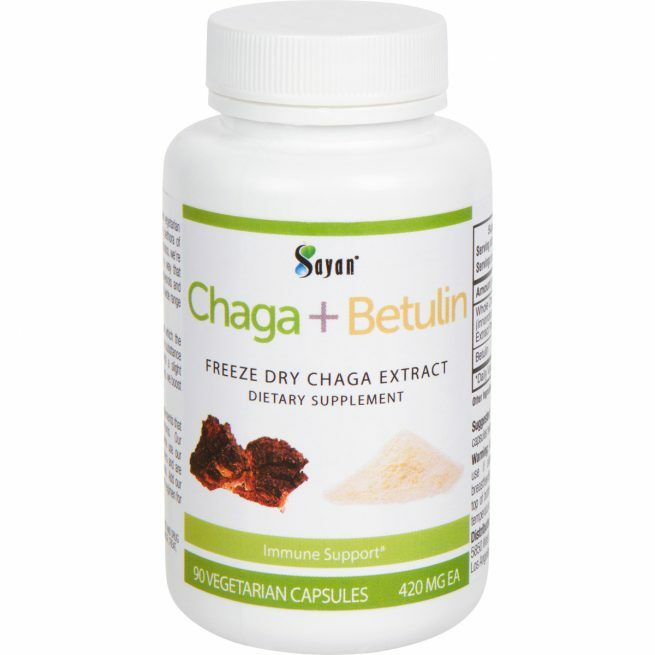 Known for its ability to help the body defend against oxidative stress, betulin is an essential ingredient that easily enhances benefits that chaga boasts on its own.Combining betulin with chaga helps you maximize the benefits of both substances.* . We only incorporate the purest betulin, which we produce from Siberian birch trees. To give you an extra dose of betulin, we extract it separately from the birch bark using an alcohol extraction method. Once extracted, we mix it with the chaga extract and packaged it into the vegetarian capsules. Sayan was the first company to introduce Siberian chaga products to US market. Founded in 2007, we have been dedicated ever since to creating, developing, and manufacturing premium, original chaga-based blends. Now with hundreds of customers in more than 60 countries around the globe, we are the number one supplier of wild-harvested Siberian chaga products in the world. Known for choosing all natural ingredients that are the purest in the world, our capsules and other products include no preservatives and are free of fillers and heavy metals. Our chaga and betulin capsules are representative of the hard work, research, and customer care we pour into each bottle. When you take our capsules daily, you’ll feel the difference from the inside out. 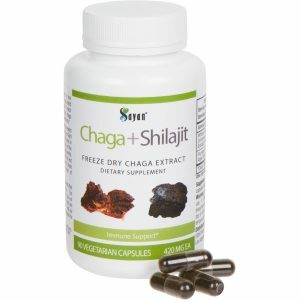 Ingredients: Whole Chaga Mushroom (Innonotus obliquus) Extract Powder, Betulin, Vegeterian Capsules. Directions: Take one to three capsules twice daily before meals. I have a weak immune system and I easily catch colds and flu. I’ve been like that since I was a child and so I always make sure I regularly get flu vaccine. However, I don’t think it’s really effective since I still get sick sometimes. So a good combination of healthy diet and a good food supplement such as Chaga capsules can really go a long way. 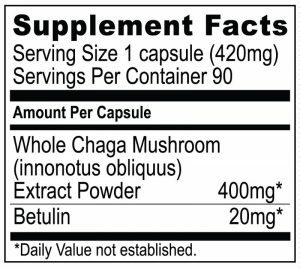 I’ve been taking Chaga capsules for quite some time now and I can really attest that it significantly helps strengthen my immune system. I still get sick though but not as frequent as before. Thank you! I work in a very stressful environment and this helps me keep my energy throughout the day. I think this capsules also helps me reduce my stress level as I barely feel tired after work. Overall, this is a great supplement and I recommend it to everyone. 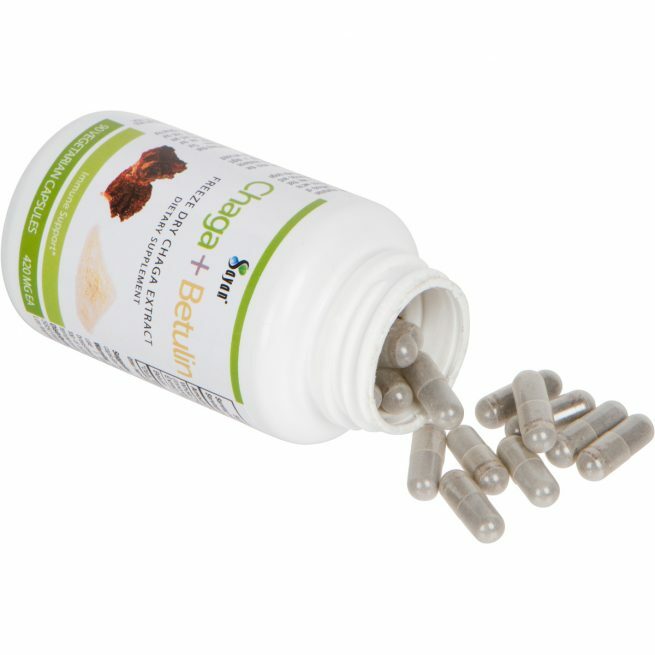 I am on my second bottle of the Chaga Plus Betulin capsules and I cannot be more satisfied. I can see the difference just looking in the mirror and I have healthier finger nails and just overall look in appearance to a healthy glow. The best part is the outstanding customer service I have received. From the personal thank yous to the lightening fast processing, and the on time deliveries I cannot say enough about Sayan! I plan on trying more products. 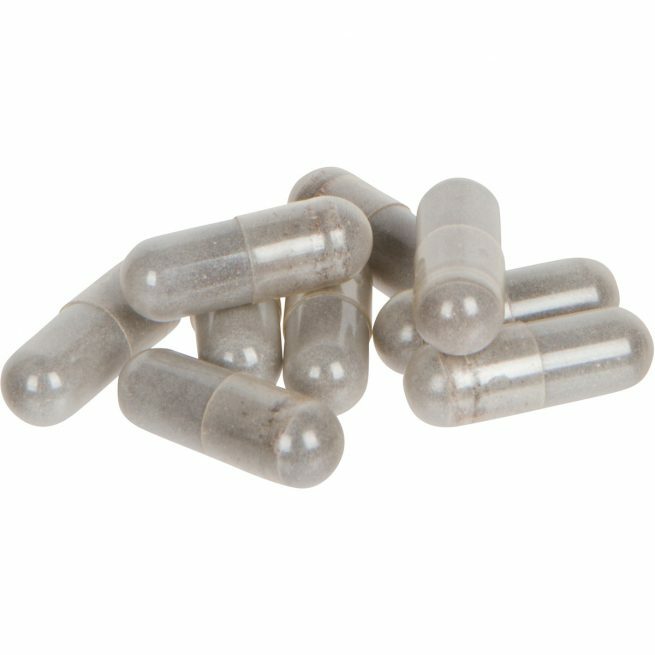 I am on a limited budget, but these capsules has really improved my overall well being! Thank you Sayan! I’m a huge fan of alternative medicines. I’ve always believed in the power of natural supplements and medicinal benefits of mushrooms and herbs. 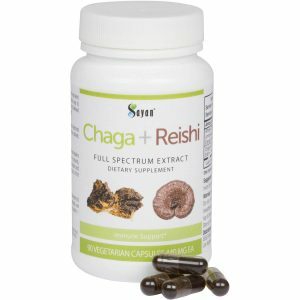 I’ve done a couple of research about the benefits of Chaga mushrooms and have learned about its antioxidant properties. 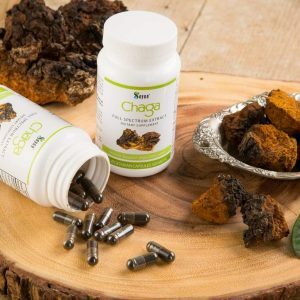 I’ve been taking this chaga capsules for a week now as part of my detoxification regimen and felt an improvement in my skin, also a boost in my energy level. Will definitely give another review after 3 months of taking it. Great product! I take chaga botulin capsules to contribute to a healthy hormone balance and have my brain supplied with the healthy fats it needs to be productive and sharp. Without a doubt I see remarkable difference to my brain and physical health. I love this product and hundred percent recommend to others! The first glance of the container made me wonder about its smell and taste but just as I tried with a glass of milk, it pleasantly surprised me. My daughter likes it to have with smoothies, my husband dilute the mixture in a cup of coffee, one product and useful for entire family. My increased energy level, over-all feeling of well-being received an incredible push. 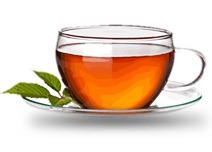 It is not only great for brain, but also helping me with digestion and improved blood circulation. I am enjoying this immensely and enjoying the flavor in almost all the drinks!